The wolf has enthralled humankind for millennia, as a creature to be both feared and admired. It is the focus of countless myths around the world, in cultures as varied as the Ainu people of Japan to the Apache First Nation elders who worshipped the wolf. Now in The Wolf Connection, Teo Alfero, shaman and wolf conservancy founder, shares the profound knowledge that can be gleaned from these majestic creatures to restore our bond with nature and our connection to humanity. Legends, behavioral science, and biological research all suggest that human beings picked up many of their key evolutionary traits—such as cooperative hunting and raising of their young, and their high degree of emotional intelligence and deep bonding—from wolves. Teo and his team at Wolf Heart Ranch conservatory have seen first-hand how wolves and wolfdogs can shift people’s outlooks, empowering at-risk youth and benefitting people from all walks of life through their wolf therapy program, the Wolf Connection. As we restore our ancestral bond with these inspiring, resourceful beings, we begin to reclaim the best of what it means to be human. Grounded in Teo’s years of working with wolves, as well as the findings of wolf biologists and the wisdom of First Nation elders, The Wolf Connection offers a set of twelve Wolf Principles to awaken our intuition, live more authentically, and heal from past trauma. 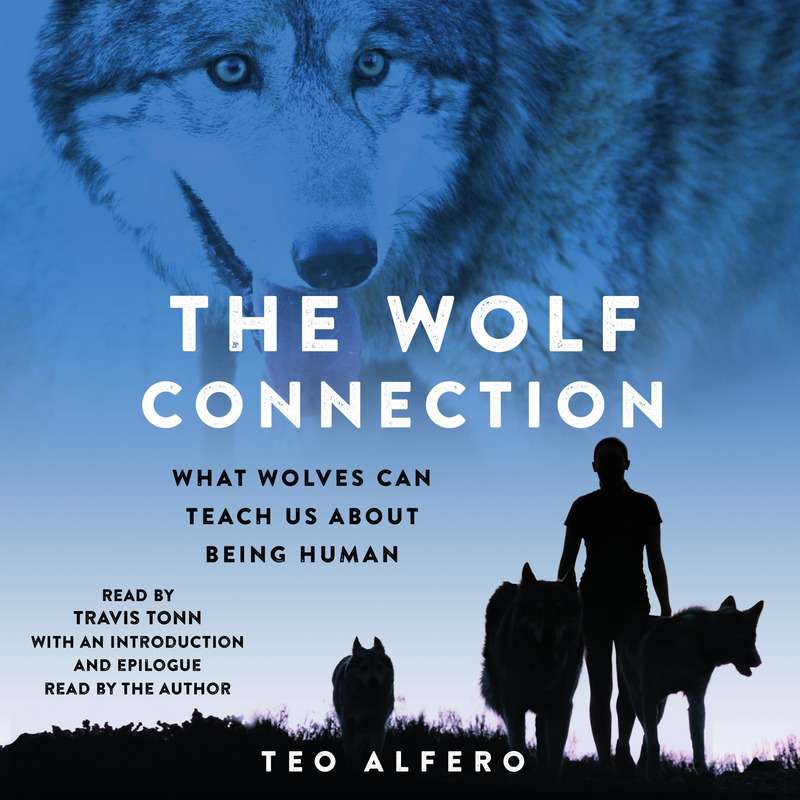 By integrating a myriad of sources—including inspiring stories from the Wolf Heart Ranch—Teo provides a complete understanding of wolves and the lessons they have to teach us, so you can harness their powerful and transformative insights in your own life. 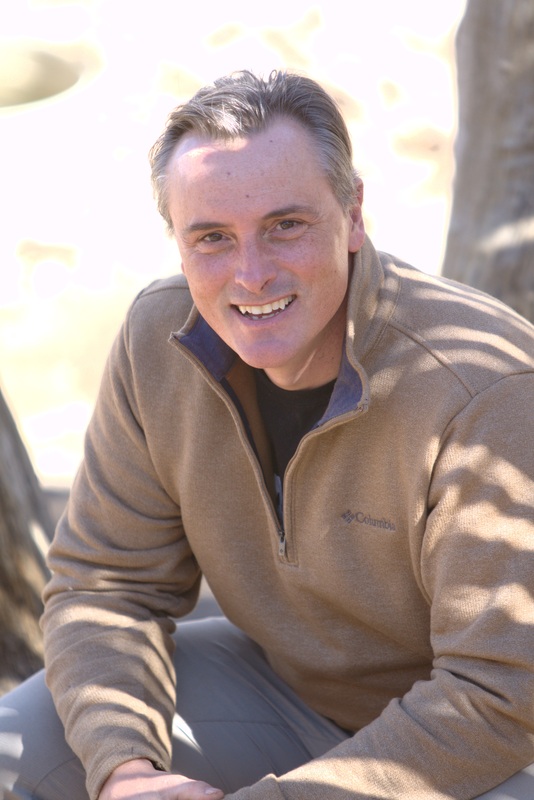 Teo Alfero is the founder of the Wolf Connection sanctuary and creator of Wolf Therapy®, a singular program that empowers individuals dealing with psychological and emotional pain, addiction, and trauma using the human-wolf bond. Teo is a transformational teacher and shamanic practitioner whose work is strongly influenced by that of Carlos Castaneda. He is a TEDx speaker, one of the 100 Making A Difference, and a member of the Association of Transformational Leaders. He has been featured in the New York Times, the Los Angeles Times, and other major media. Born in Argentina, he now lives with his wife and daughter and the Wolf Connection pack in California. To learn more, visit WolfConnection.org.